AEB is an Italian company designing and building a complete range of electronic devices for converting vehicles to run on LPG or CNG fuels. AEB is well known all over the world for: technological innovation, product quality and reliability, professionalism and satisfaction of its customers. 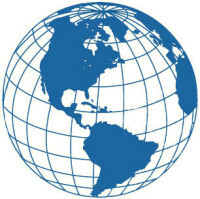 Parter International was responsible for connection with qualifying potential US partners and scheduling meetings between the prospects and AEB.